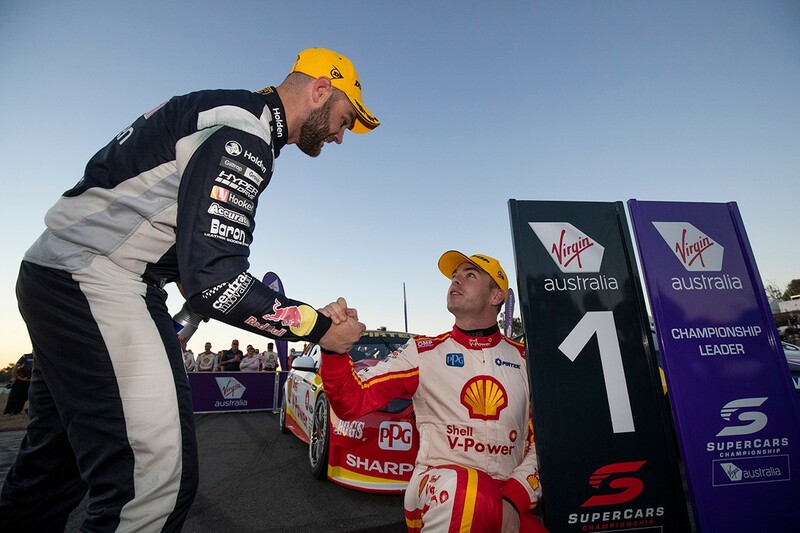 After 15 rounds in V8 Supercars there are only 14 points between the first two drivers. With 300 points on offer for this next round in the Newcastle 500, the tensions are high. The Supercar circus arrived in Auckland two weeks ago and left with the unlikely result of no change in points between the first two drivers, who incidentally are both New Zealanders. So it all hangs on the next two races, which are the last two races of the season - as it was in 2017. It was a real nail-biter last year, right down to the wire. So I know where I will be on the afternoons of 24 and 25 November. There is a good chance I will have some mates with me who are just as excited about the process as I am. These kinds of mates are called collaborators as they share a similar passion or interest. It doesn’t have to be a sport, it can be a hobby, religion, politics, books, movies or food. When you are with a collaborator mate there is a certain familiarity, safety and sometimes even a common language. This can be a very solid foundation to a long-lasting friendship and a straightforward one to develop. So if you have a passion, make it known and hopefully you can find a co-conspirator who shares your passion and interest. Invite them for coffee or to watch something with you or maybe you could send them articles and information through social media or email. Be creative in ways where you can share time, enthusiasm and information. Make it your mission to be a zealot for your cause. This is probably one of the more common types of friendship and in some ways among the easiest to cultivate. So go strengthen your base and develop your friend network with fellow enthusiasts!